Our shampoo for Curly Hair contains an extra amount of Pea Protein and Guar to control the frizz in curly hair. 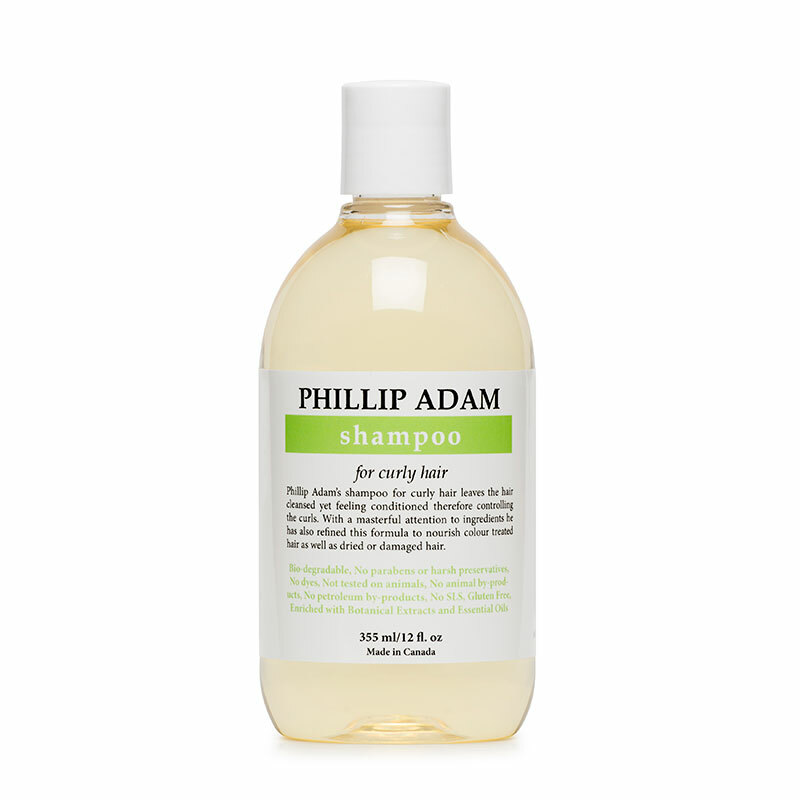 Scented with essential oil of Peppermint and Eucalyptus, it is very refreshing to use for your morning shampoo. Anyone with colour treated, dry or damaged hair can also benefit from curly hair shampoo. Massage shampoo into wet hair, rinse and repeat. Follow with Thirsty Hair Conditioner + for full definition and strength in your curls. Super defined curly hair, dry hair in need of extra hydration, frizz control.